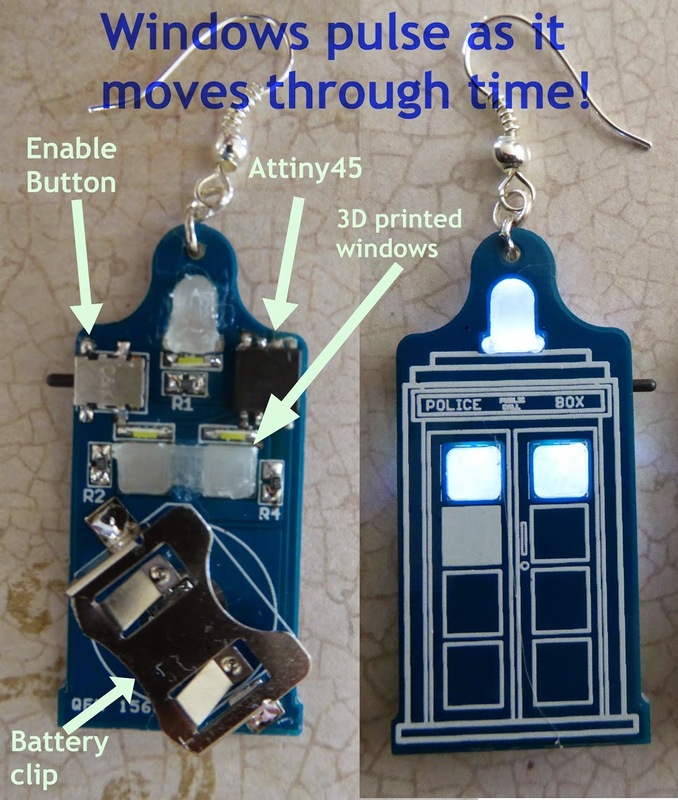 TARDIS Earrings #WearableWednesday « Adafruit Industries – Makers, hackers, artists, designers and engineers! 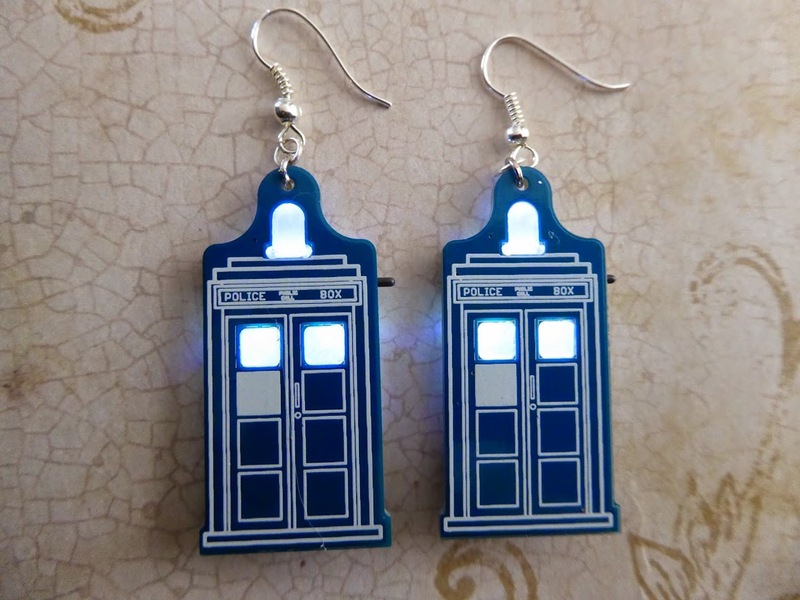 Final version of my Tardis Earrings for my daughters. Has taken me almost a year of prototyping. Ok, these things light up? That is so cool! I want some so bad.